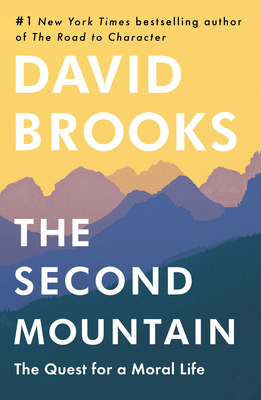 David Brooks is one of the nation’s leading writers and commentators. He is an op-ed columnist for The New York Times and appears regularly on PBS NewsHour and Meet the Press. He is the bestselling author of The Road to Character; The Social Animal: The Hidden Sources of Love, Character, and Achievement; Bobos in Paradise: The New Upper Class and How They Got There; and On Paradise Drive: How We Live Now (and Always Have) in the Future Tense.